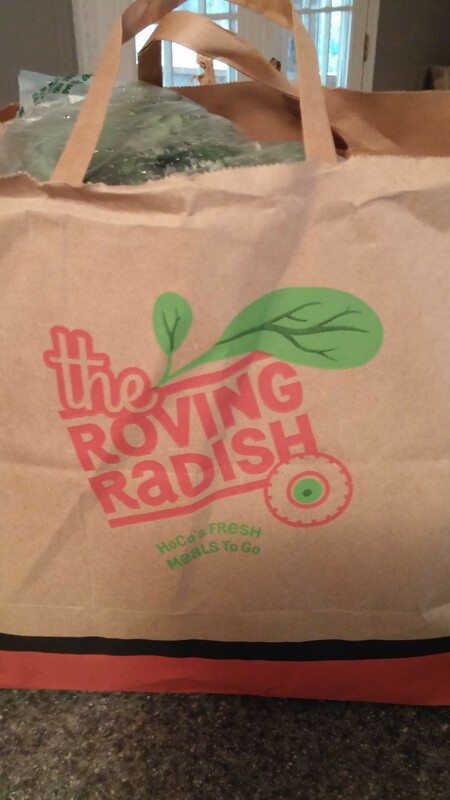 Last week I started using The Roving Radish! 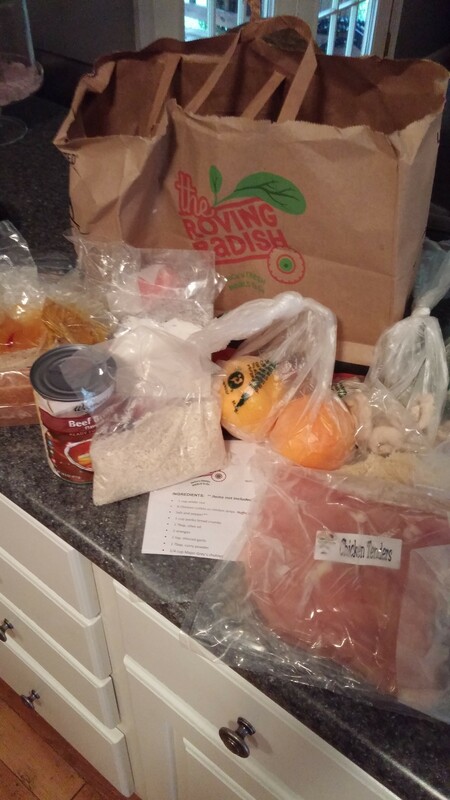 It is a service in Howard County Maryland to provide fresh meal kits from local foods. 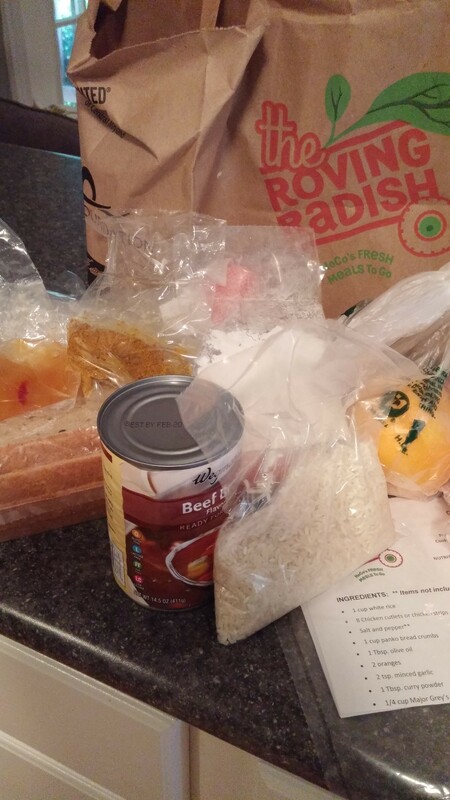 This is what their website says: The Howard County’s Roving Radish promotes healthy eating habits through meal kits comprised of locally and regionally grown foods straight from the farm to your table. 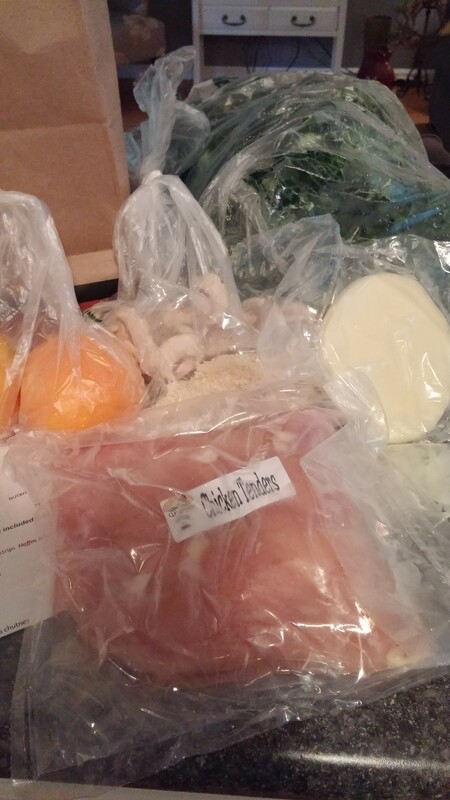 The meal kits are available to anyone who works, plays or lives in Howard County and are offered at a discounted price to those in need. They do this weekly and have several pick up locations in Howard County. I picked up and brought home 2 meals for $28.00. They say each meal serves 4. Since there are 2 of us, we had extra for lunches and another dinner. They give you all the ingredients needed along with the recipe to complete both meals. You order per week. I found this service over the summer but only recently decided to try it. My husband and I were very pleased with the meals. I was able to make them per our eating tastes and restrictions too! They were each very tasty and we have re ordered for this week! There are only 2 weeks left but if you order today, you can probably still do it for this week! 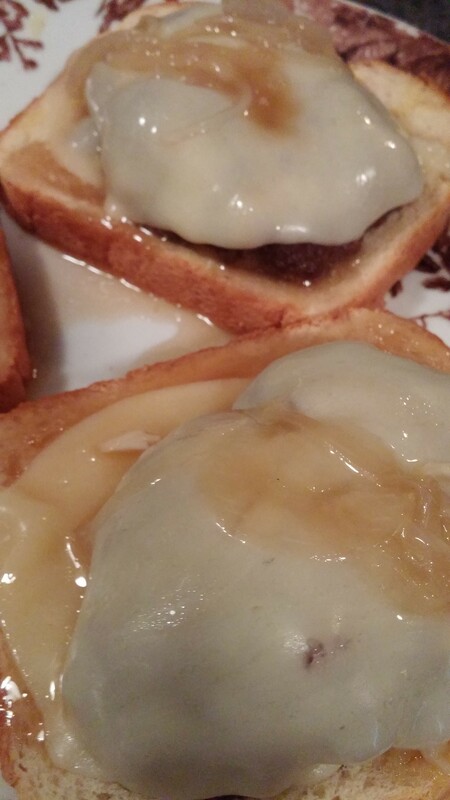 Our meals were: Chicken Cutlets with Oranges and Chutney and Mushroom and Provolone Patty Melt. Delicious! 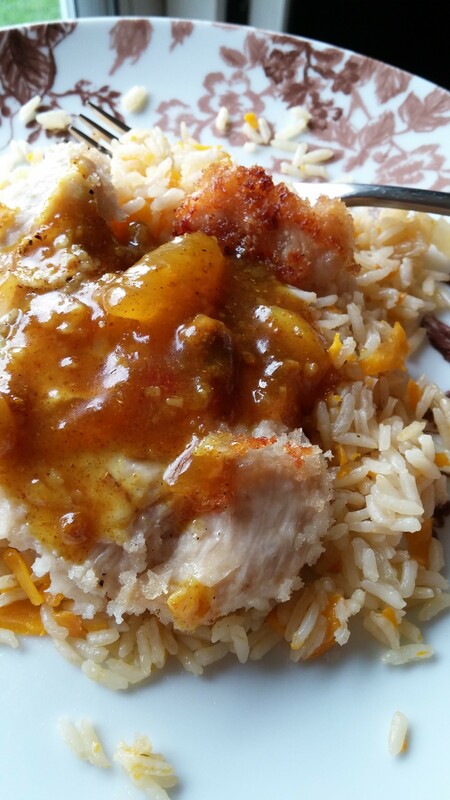 Plain rice came with the chicken dish and I made carrot rice pilaf with it. Look for that recipe on Wednesday! 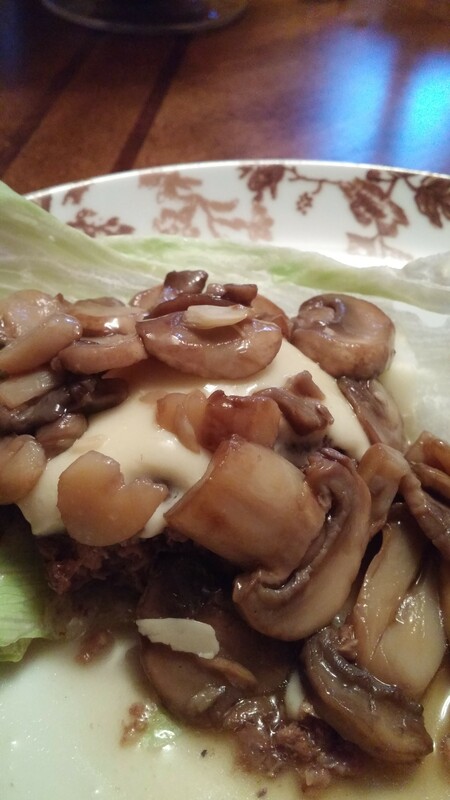 For the patty melts, we don’t like rye bread which is what it came with so I shared that with someone else and gave my husband the bread he likes and I had it with lettuce leaves. My husband is not a mushroom fan so I made the sauce with out the mushrooms, took half out for his and put the mushrooms in the other half! So even if you don’t like something in your meal kit, it is very easy to adapt it for your family! Cannot wait to try mine later this week. Thanks for sharing!